In the latest years, Porto has proven itself to be one of the best touristic destinations in Europe. Part of this success is due to the city’s celebration of antiquity and modernity. In Porto, there’s always something for everyone – especially those who love luxurious travel experiences. 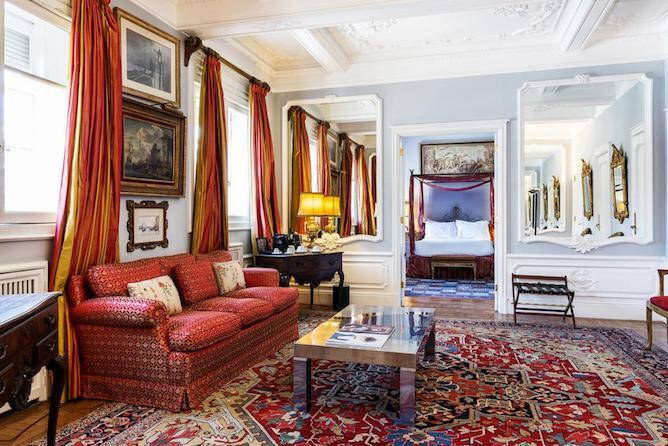 It seems like everywhere you look, there’re tons of luxury hotels to stay in Porto. For travelers, this could make the booking process a bit challenging. 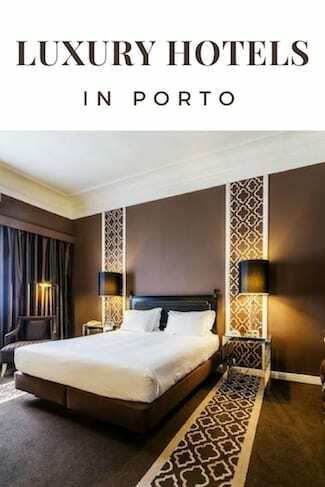 That’s why we are listing some of the best luxury hotels in Porto, taking into consideration, the location, noise level, experience, design and amenities. 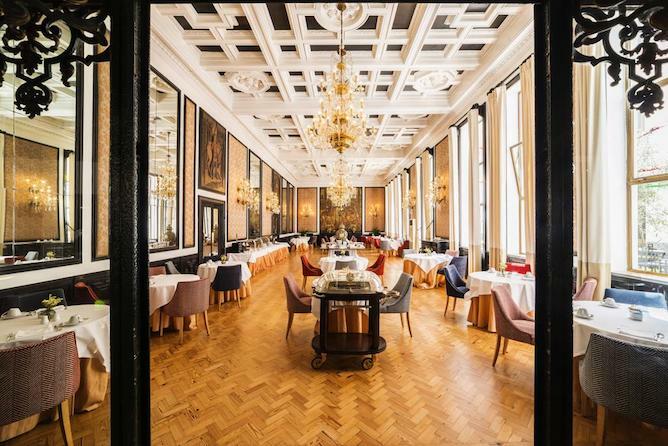 For those who want to have a luxurious hotel experience and at the same time, make the most out of their stay in Porto, the Monumental Palace is the best option. 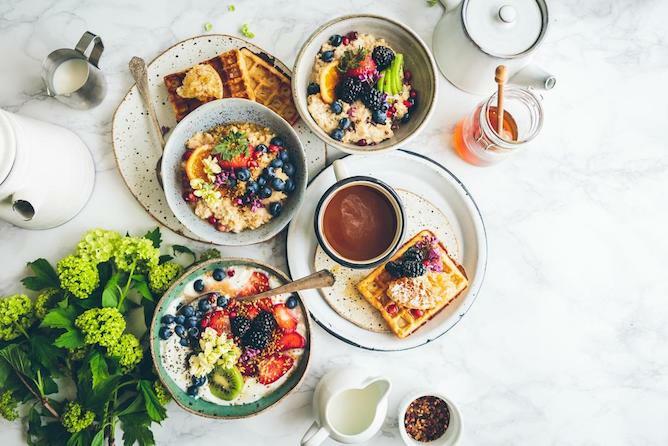 The hotel is situated in Aliados’ avenue where guests are at walking distance from many must-see things in Porto like Rua Santa Catarina, São Bento station, Torre dos Clérigos and more. 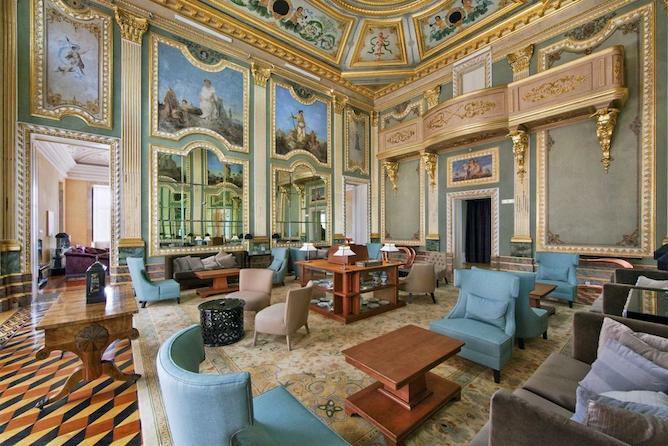 The 5-star hotel has the original façade of a 1920 neoclassical building that existed there. 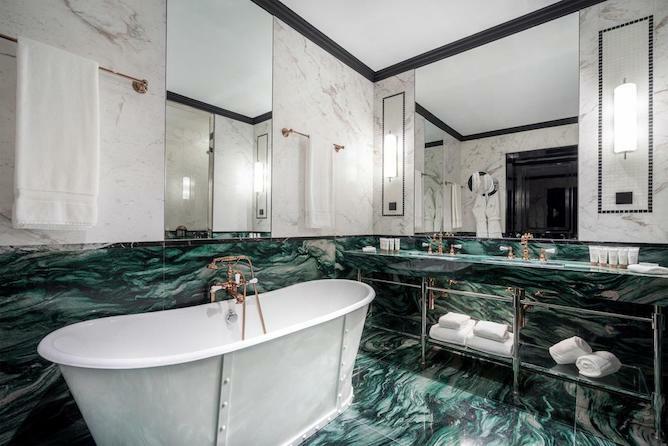 The interior is inspired by the 1930s decor combines Art Deco with Art Nouveau in an elegant way. 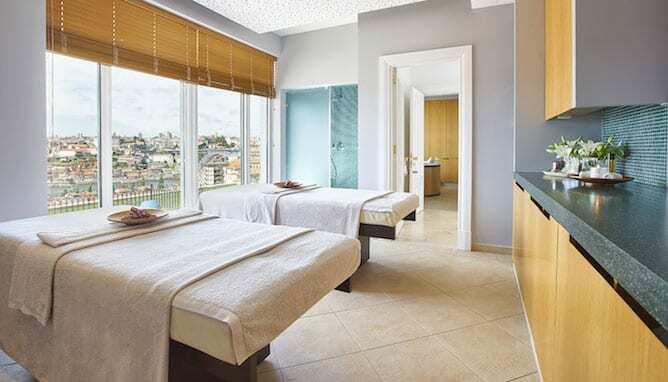 This luxury hotel in Porto is equipped with an interior swimming pool, a sauna, massage services and a tiny gym for those who want to keep in shape during their stay in Porto. 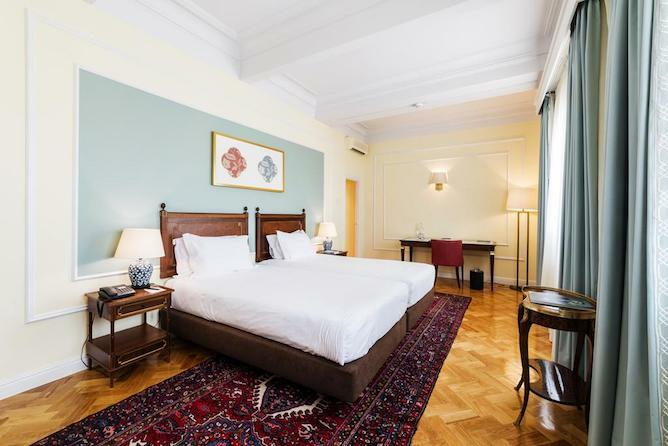 This hotel is perfect for those who love luxury and history. 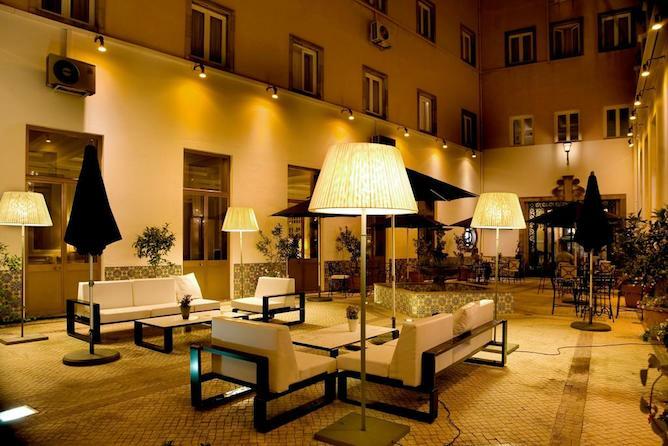 It is located in the heart of Porto, Praça da Liberdade to be exact. InterContinental is right in front of a statue of King Pedro IV of Portugal. History matters when talking about InterContinental. The building used to be a convent during the 18th century. 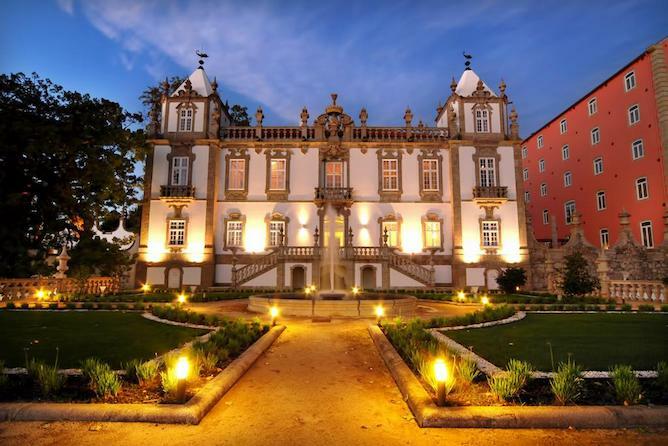 Then it was sold and converted into a palace after the end of the religious order in Porto. The hotel’s interior is designed with neutral colors, delivering a relaxing experience. 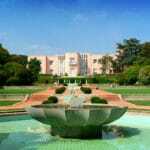 It’s close to important sites, including the São Bento train station. So traffic, pedestrians and buses are to be expected. If you prefer a calmer area, consider another hotel. But if you’re short on time, InterContinental is a great choice. 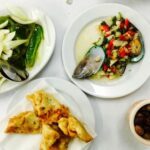 Read how you can make the most of one day in Porto. Amenities: No spa, no garden. 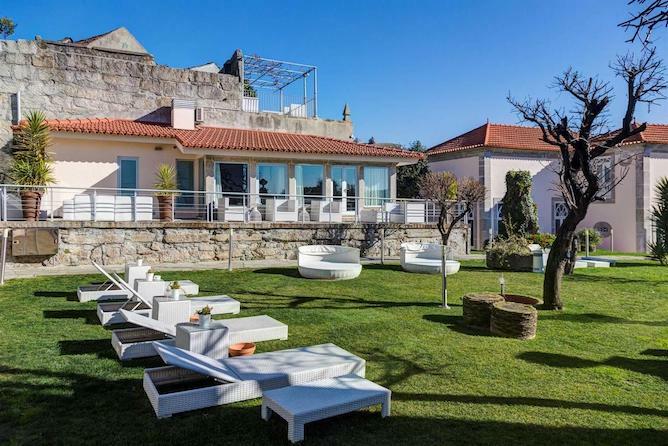 What is more luxurious than staying in an 18th century palace overlooking the Douro River? 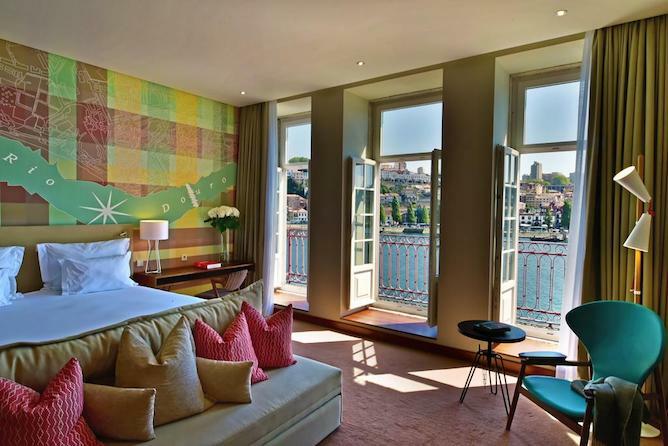 By far, Pestana Palácio do Freixo is one of the best luxury hotels in Porto. It’s also known for its exceptional customer service. 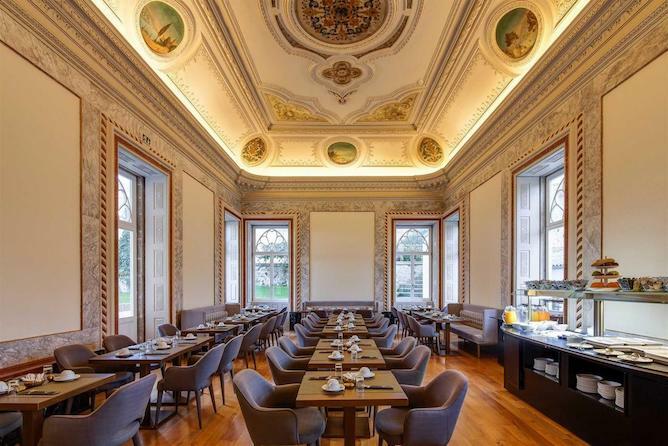 Pestana Palácio do Freixo hotel is a bit further than all the previous hotels mentioned. The hotel is situated in Campanhã, a part of the city worth exploring. It’s outside Porto’s historic center and right on the Douro River. Even though it’s on the main street, the hotel itself is located at back, isolated from all the noise. Right next door, you’ll have the Press Museum (ticket prices are available here) and a plenty of room to walk and enjoy the area’s architecture, greenery and water. It’s truly amazing to see how two areas can be connected by the same river, but have such distinct characteristics. There’s bus number 400, 9 minutes walk from the entrance and it takes you to Bolhão metro station in downtown Porto in 30 minutes. You can also visit a shopping center called Parque Nascente. It’s 20 minutes away if you take bus number 205. 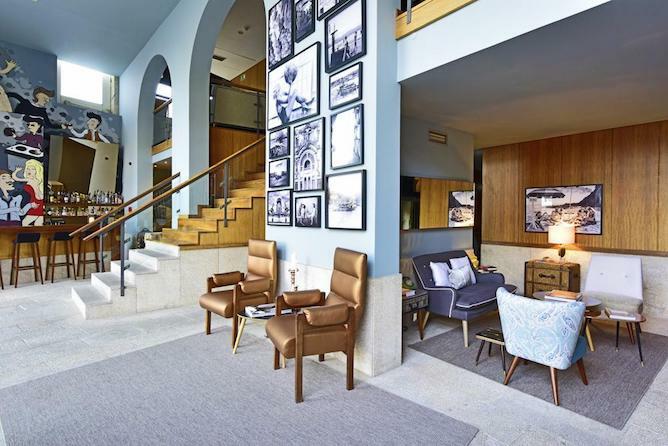 If you are not staying in Porto for long and you would prefer to take advantage of every minute without wasting time commuting, this hotel might not be for you. 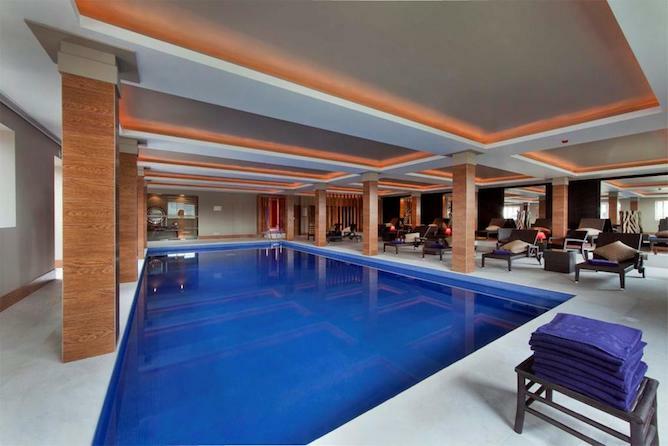 Amenities: It has a beautiful outdoor swimming pool as well as an indoors one. 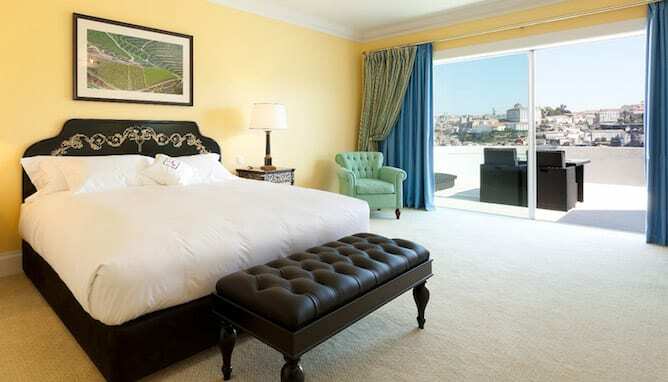 Across Porto, you’ll find the Yeatman Hotel in Vila Nova de Gaia. If you love gastronomy, wine and a spectacular view, this hotel is your best bet. 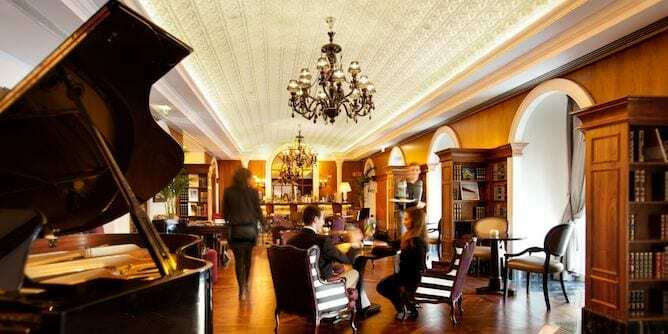 A British news magazine ‘The Week’ called The Yeatman “Porto’s premier wine hotel”. Ricardo Costa, a two Michelin star chef, is the executive chef at the hotel. He helped the hotel reach international recognition. Wine is heavily engraved in this hotel’s identity, something that can be seen in its interior design. The suits are assembled with luxury-looking furniture with a minimalist Victorian-like design. The color palette is warm and inviting with a pop of color. There’s plenty of things to see in Vila Nova de Gaia. For example, there’s El Corte Inglés, a luxury department store. There’s also two shopping centers nearby, Arrábida Shopping and GaiaShopping. Not to mention, Vila Nova de Gaia is mostly known for having the best Port wine cellars. 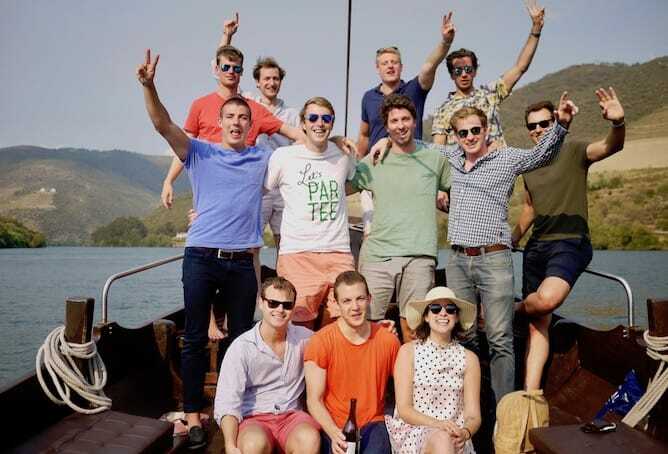 Read here to find the best Port wine lodges. You still can discover Porto and its historic center, as the city is one bridge away from Vila Nova de Gaia. 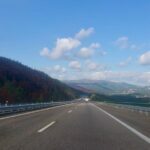 You can choose to drive through Ponte do Infante or Ponte Dom Luís I. Amenities: It has a beautiful outdoor swimming pool as well as an indoors one. The rooftop is to die for! 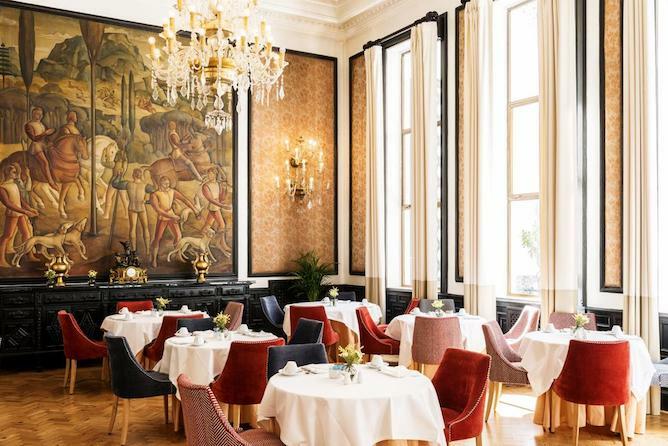 Torel Avantgarde is a luxury 5-star boutique hotel that celebrates art. The building is simple and clean on the outside, but vibrant and artistic on the inside. 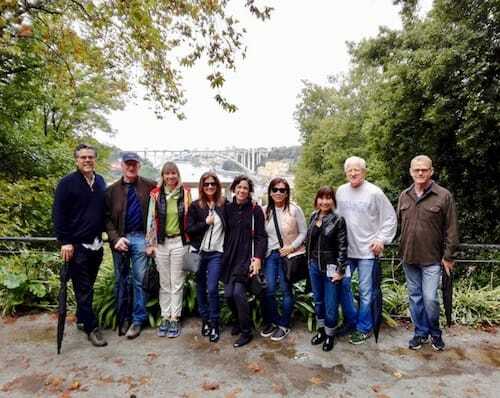 It faces Porto Editora, a big Portuguese publisher and the back of the building faces the stunning Douro River. Some luxury hotels in Porto can feel formal and old-school, but this is not the case at Torel Avantgarde. 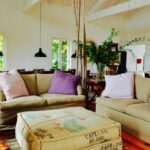 Everything from the lights, the furniture to the colors gives you a calm and happy vibe. 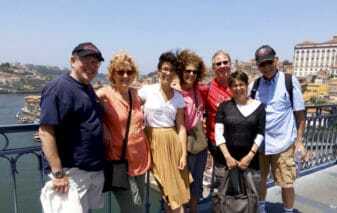 Not to mention, the perfect location, a short walk from everything historic and interesting about Porto’s center. And here’s barely any traffic at night which makes it a quiet place. Even if you’re not a fan of the Arts, I think you can enjoy this hotel’s uniqueness and modernity. Torel Avantgarde is relatively new. It opened in September 2017 after converting a 1940s’ building. So, if you’re looking for a more authentic, historic and travel-in-time experience of the city, Torel Avantgarde might not be for you. 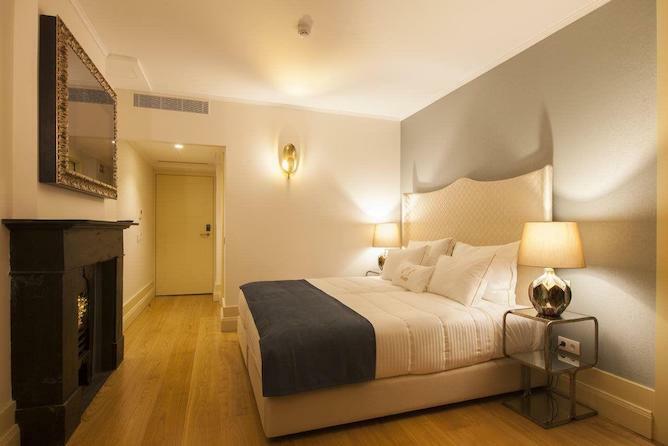 Infante de Sagres is the first 5-star luxury hotel in Porto. The building is massive and it’s painted in pastel pink so it’s hard to miss. The hotel hosted many public figures including Bob Dylan, Catherine Deneuve, John Malkovich and even Dalai Lama. Its suites are decorated with genuine antiques. From the hotel’s windows, you can see Dom Luís I Bridge, Douro River and Torre dos Clérigos. The street is full of restaurants so you’ll have plenty of options to choose from. Also, there are bars that are open until 4 a.m and some days they’re open 24h. The hotel is steps away from Avenida dos Aliados. 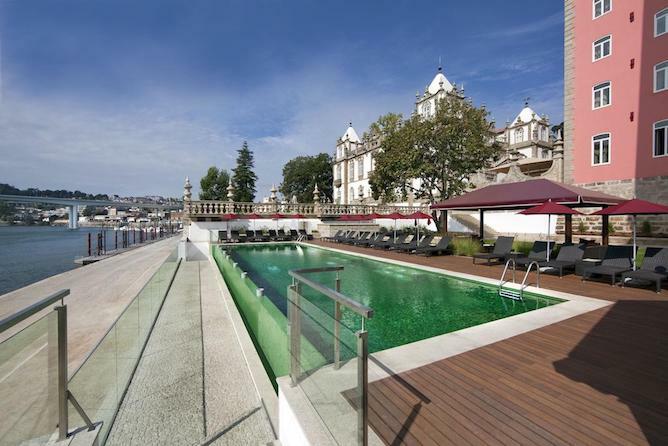 This must be one of my favourite luxury hotels in Porto. Not only is it located at Rua das Flores otherwise known as the King’s street, but it’s also close to everything. I guarantee you’ll not pass a dull moment in this area. On Rua das Flores, you’ll find places to eat and drink, gift shops, bookstores and even Misericórdia do Porto museum (ticket prices are on their website). Cars are not allowed on Rua das Flores and that’s a plus if you want to walk around the area. Near you, there’s Palácio da Bolsa, São Bento Station, Sé Cathedral and much more. 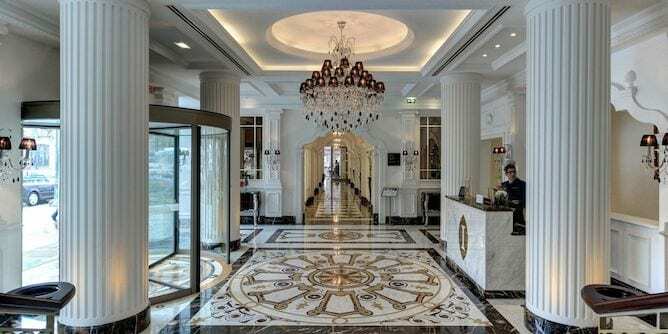 It’s a 4-star hotel, but the location and the experience qualify it to be on the list of ‘Best Luxurious Hotels in Porto’ (most likely due to the existence of a spa and a garden on the inside, quite a luxury in the city centre!). Also, you can rent a whole loft with a kitchen in this location, making it a great option for people with families. If you are looking for family-friendly hotels, check out these 7 hotels. Amenities: It has a beautiful spa as well as a garden. 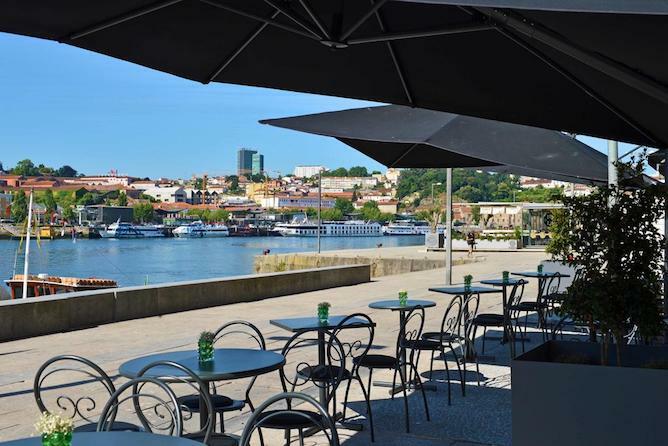 Yet again, it’s another Pestana luxury hotel in Porto, but this time it’s in Ribeira area overlooking the river. The hotel consists of 18 different rehabilitated houses where the guest rooms are located. 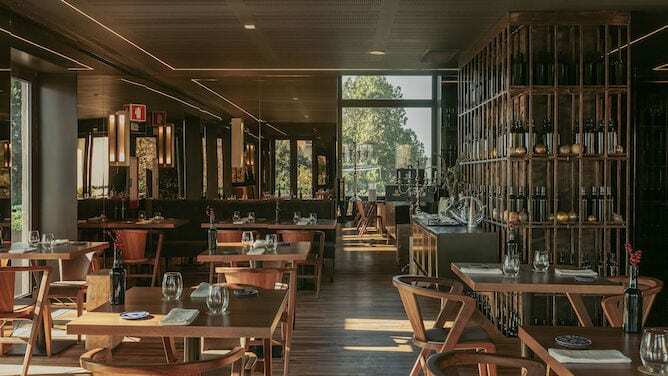 They have a restaurant called RIB BEEF & WINE led by Chef Rui Martins, who won the Best Chef Award in 2016. I would describe the interior of his hotel as cozy, comfortable and warm. But the luxury aspect doesn’t escape this spot. The area is lively during the day and romantic at night. You can see Vila Nova de Gaia above River Douro from here. It’s in front of Praça da Ribeira, a square always full of performances, fun activities and events. People are always sitting there having a drink, enjoying the city’s reflection in the water. A walk down the riverfront and under the Dom Luís I Bridge is a memorable one here. (The hotel is undergoing construction but will open on March 10, 2018. Bookings are open). 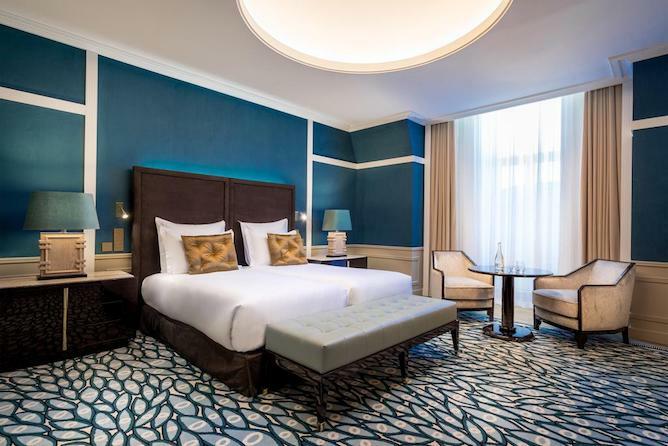 This is a new 5-star hotel is in Rua Sá da Bandeira. It’s in front of Sá da Bandeira theatre, so you will have time to enjoy some Portuguese plays. The hotel was originally a café called “A Brasileira”, the first place in Porto to ever serve coffee in a traditional coffee cup (chávena). The coffee shop is almost done being transformed into a hotel with 90 rooms. 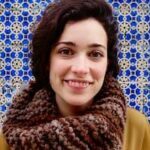 The owner will maintain the Brasileira Café, but will build a restaurant that hosts a maximum of 100 people. 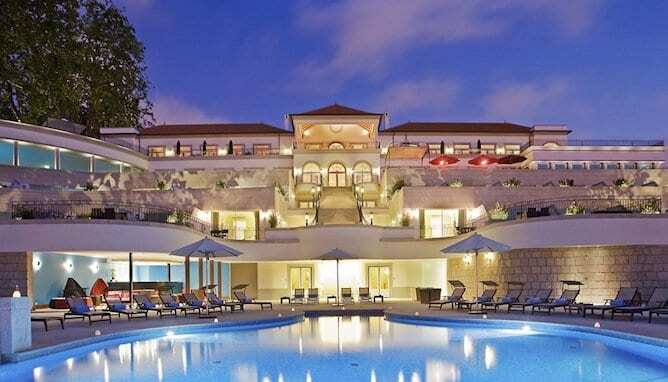 Pestana Porto Brasileira will also include a fitness center. 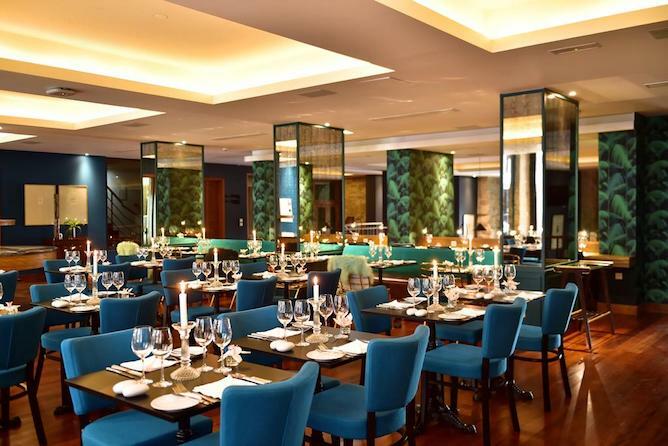 If you love coffee, shopping and arts, Pestana Porto Brasileira should be on your top lists of luxury hotels in Porto. Amenities: It has a gym and a lovely patio. 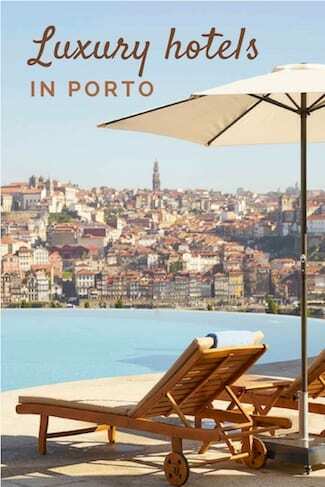 Haven’t found your top luxury hotels in Porto yet? 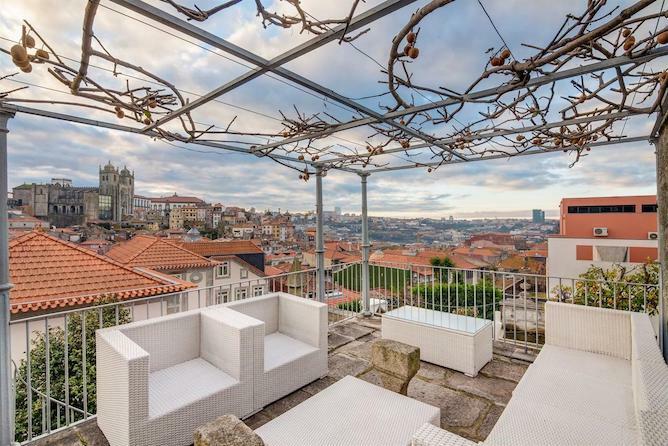 Check out these 8 boutique hotels in Porto (that no guide will tell you about). While in Porto, don’t forget to explore these luxury stores.